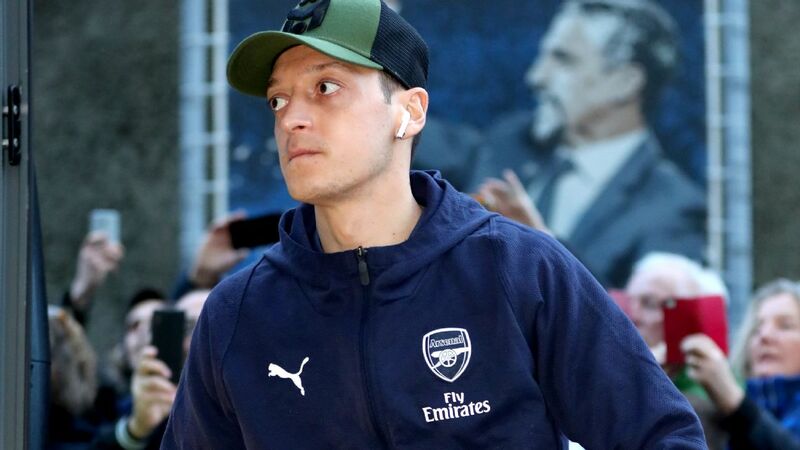 What does 2019 hold for stars like Ozil, Hazard and others? 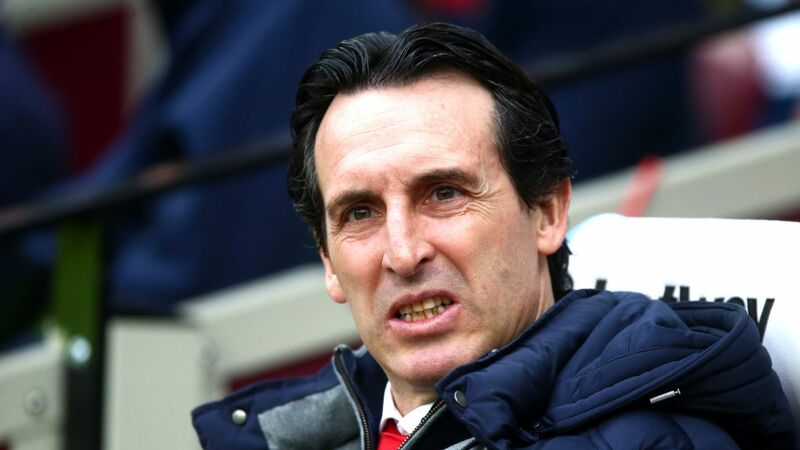 Alejandro Moreno and Craig Burley explain why Arsenal's progress in Unai Emery's first season has them set up for long-term success. 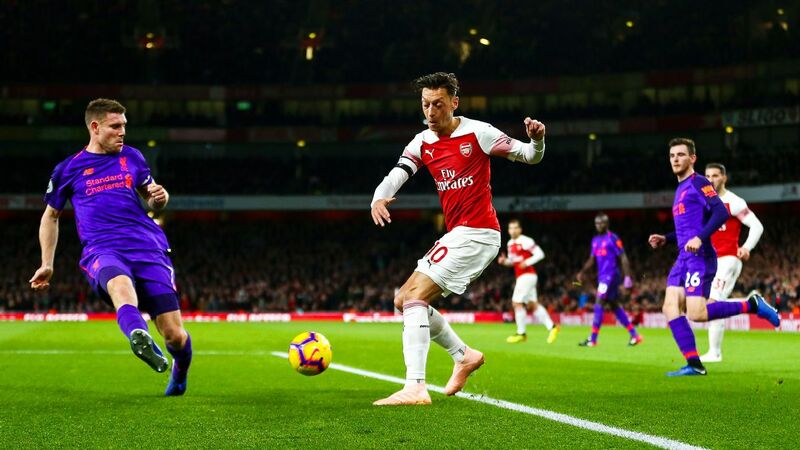 Arsenal midfielder Mesut Ozil said he was satisfied with the team's 2-0 win over Newcastle that saw them leap over North London rivals Tottenham Hotspur in the standings. With Monday night's result, the Gunners move to third place in the Premier League standings, two points ahead of Spurs and Manchester United. 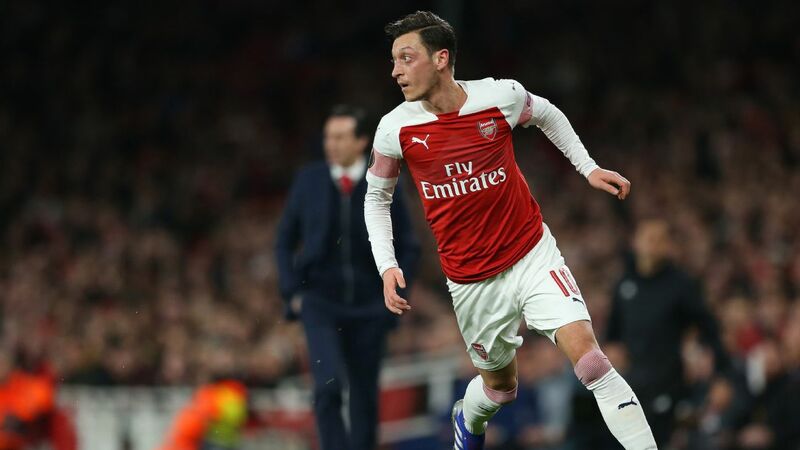 ESPN FC's Shaka Hislop does not hold back in how Mesut Ozil has been performing at Arsenal under Unai Emery. Arsenal star Mesut Ozil has extended an invitation for his upcoming wedding to Turkey's President Recep Tayyip Erdogan, who plans to attend. Accompanied by his fiancee, Amine Gulse, Ozil met with Erdogan at the Ataturk Airport in Istanbul last week to invite the leader in person. The ruling Justice and Development Party (AKP) disclosed the news via their official Twitter page, where they uploaded a photo from the meeting. The tweet goes onto state that Erdogan has accepted Ozil's invitation. Mesut Ozil set the tone for Arsenal as they ran riot against a pitiful Bournemouth at The Emirates. 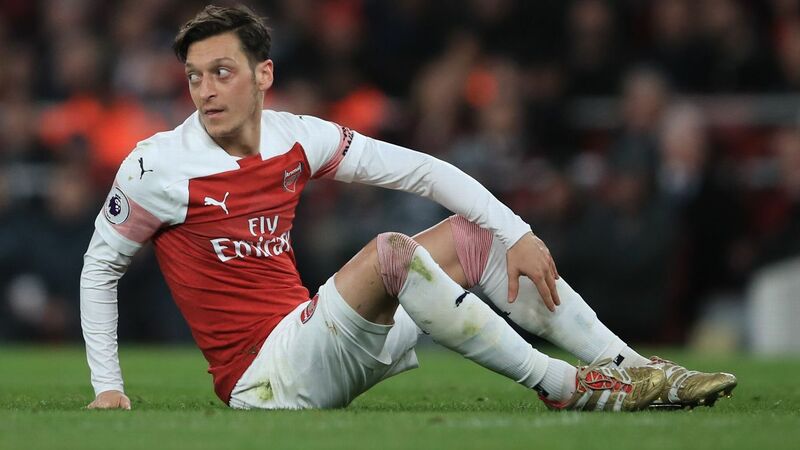 Arsenal midfielder Mesut Ozil must show consistency and desire to start games more regularly, manager Unai Emery said on Friday, refusing to comment on whether the playmaker would start at Tottenham Hotspur on Saturday. 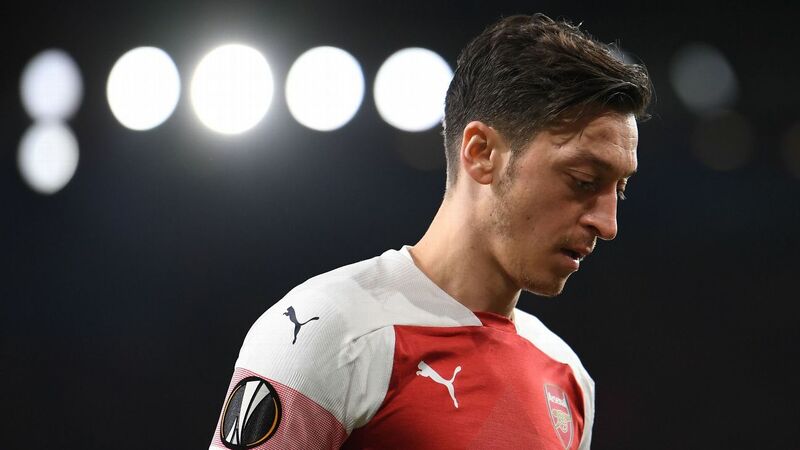 Ozil has started only 14 of Arsenal's 28 Premier League games this season, often sidelined due to injury or sickness, while Emery has also benched him in favour of other players in some games. 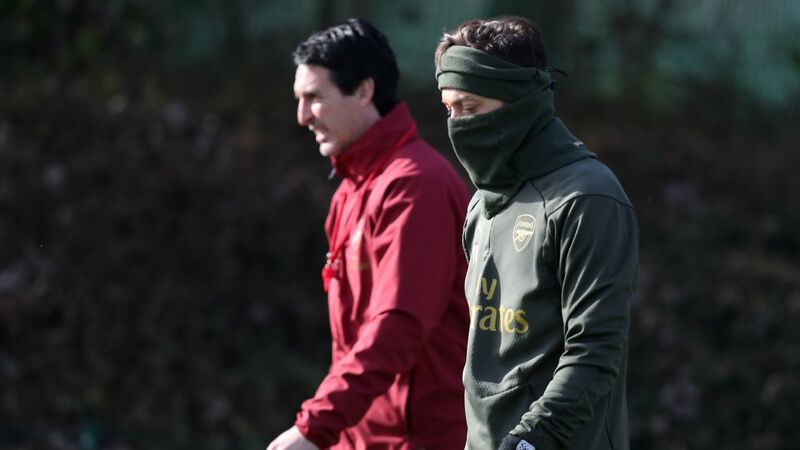 Arsenal coach Unai Emery praised his side's performance against BATE Borisov on Thursday but remained coy on the short-term role of star midfielder Mesut Ozil. The Gunners' 3-0 win -- including goals from Shkodran Mustafi and Sokratis Papastathopoulos -- secured them a spot in Europa League's last 16, erasing a one-goal deficit from last week's loss to the Belorussian squad. Mesut Ozil made a rare start for Arsenal and turned in an uneven performance. 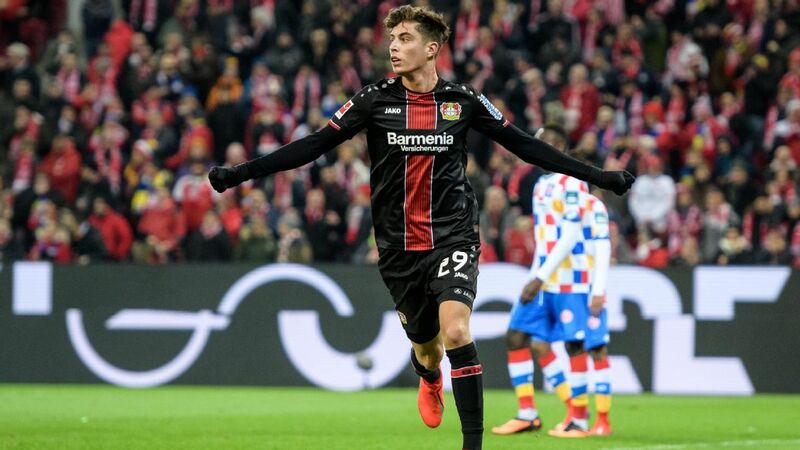 LONDON -- There is undoubtedly a whiff of the unwanted to the Europa League, particularly its early stages before the dream of winning it to qualify for the Champions League is close to being realised. By extension, then, the implication can be that players asked to appear on Thursday nights are not in the manager's favour when it comes to his first-choice XI.